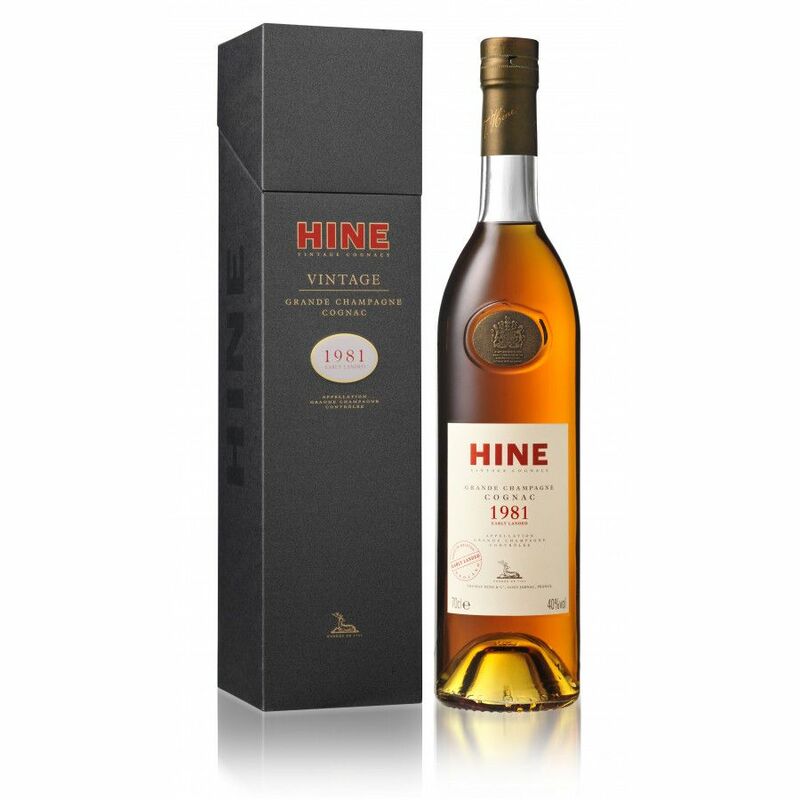 On the nose the Hine 1981 presents slight notes of honey and mature fruits, in the mouth: A real pleasure. Hines 1981 Early Landed vintage is a cognac with a twist: The ageing process happens in Bristol, in 1981 the barrels were stocked for one year in England in order to benefit from the different climate. This leads to a more balanced cognac.